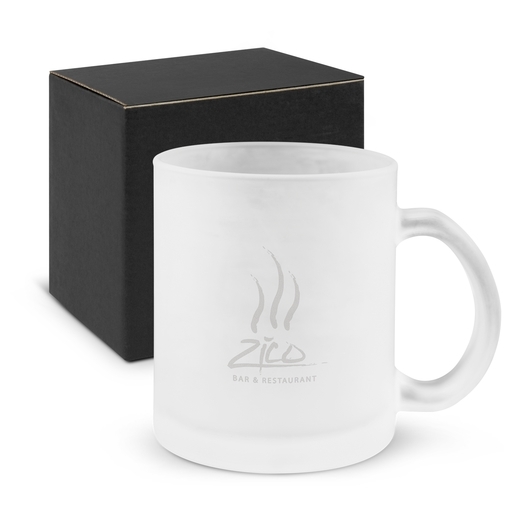 A stylish round frosted translucent glass coffee mug that will present your logo nicely. 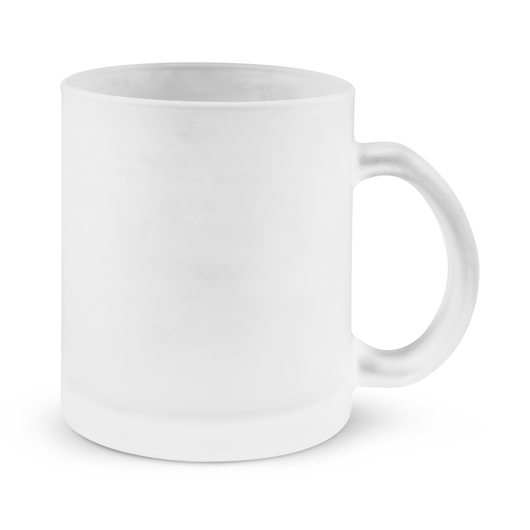 This is seriously one of the best coffee mugs in the market today. A round frosted translucent coffee mug that has a 300ml capacity and features a European inspired design giving off an undeniable classic appeal. 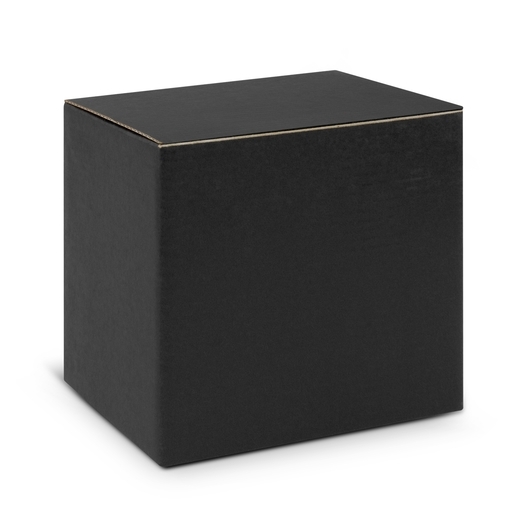 It is manufactured to be dishwasher safe including its branding options and is presented in a black gift box.